Edamame 毛豆 | Tainong Seeds Inc. 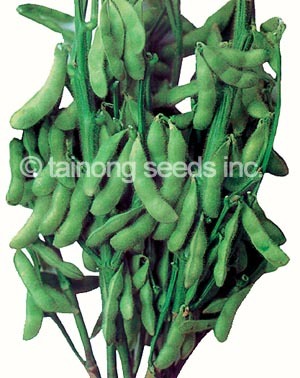 Excellent variety with predominately 3 seeds per pod. Dark green color with white pubescence.